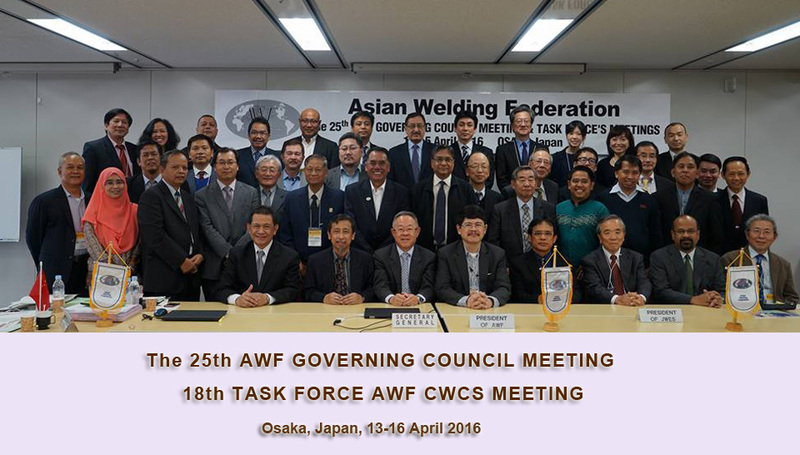 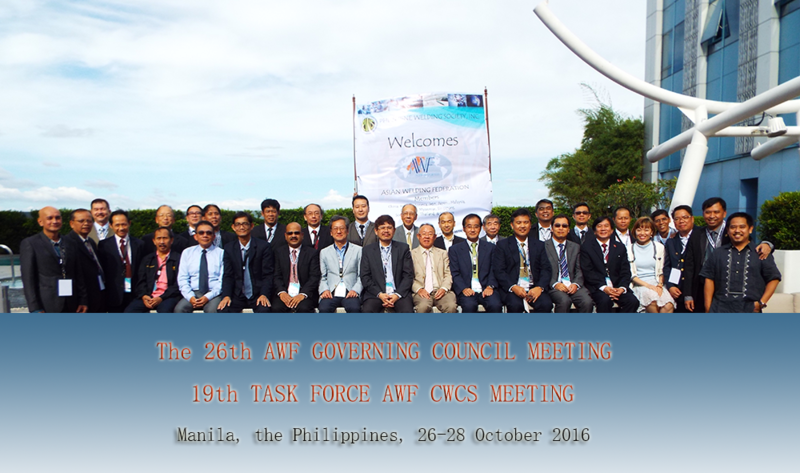 The "ASIAN WELDING FEDERATION (AWF)" is a federation formed by the Asian Welding Societies/institutes/associations. 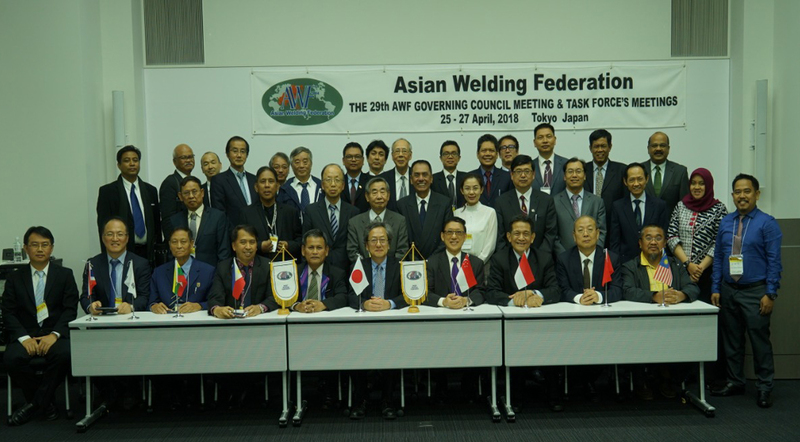 The AWF is a non-profit making organization devoted to the improvement and promotion of welding technology through the exchange of scientific information and knowledge for the betterment of the welding communities in Asia in terms of economics and technological progress and growth. 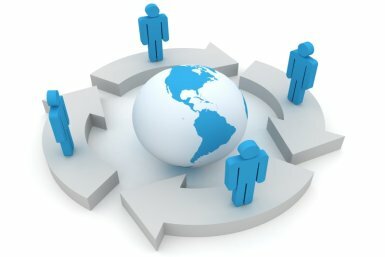 To promote the technical advancement of the science, art, process, work, occupation, practice and standard of Welding in all its branches and uses and of all allied ancillary or complementary sciences, arts, processes and occupations and the attainment of knowledge to conduct researches and experiments therein respectively. 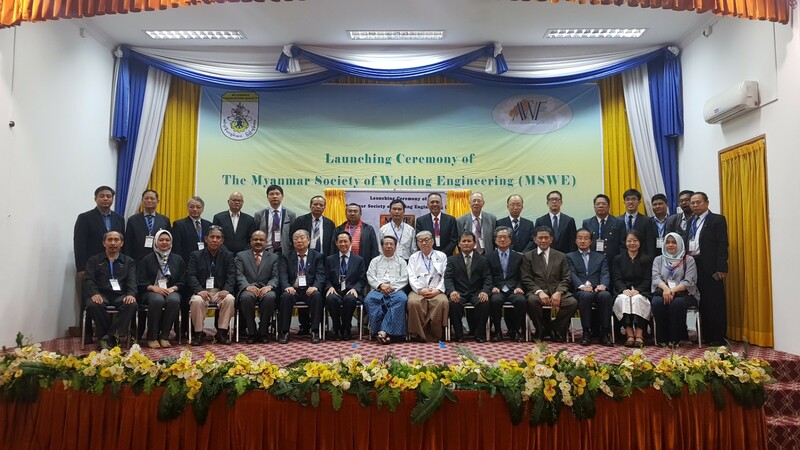 To disseminate, extent, impart and promote knowledge of all systems of welding and their respective application to industrial purposes and to promote proficiency therein and to consider, originate and promote reforms and improvements in methods of Welding and the use and application of Welding into and for industrial or commercial endeavor. 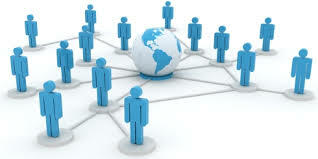 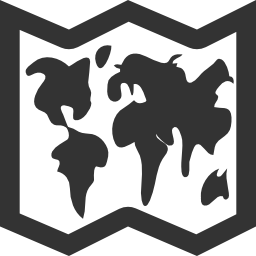 Only registered countries above have access to our member pages.